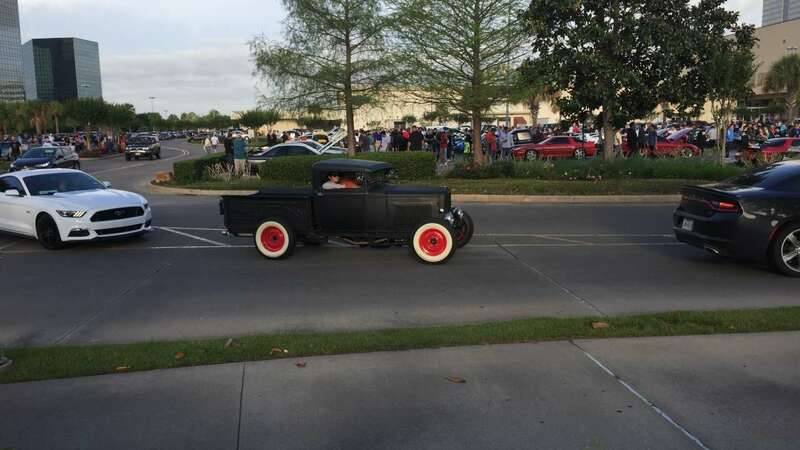 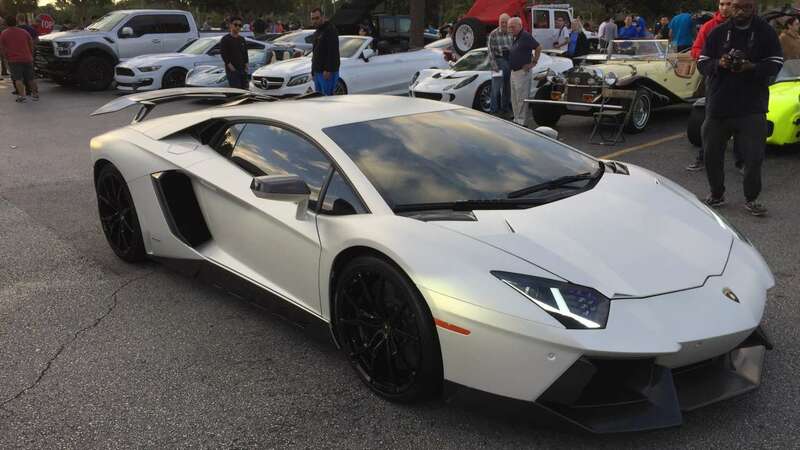 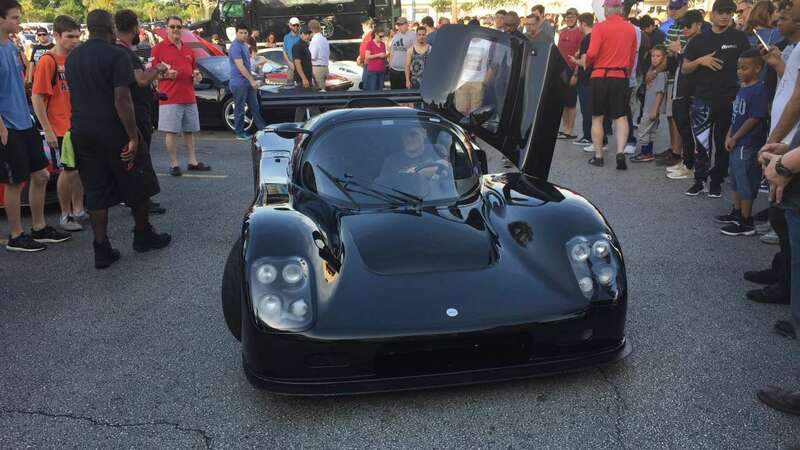 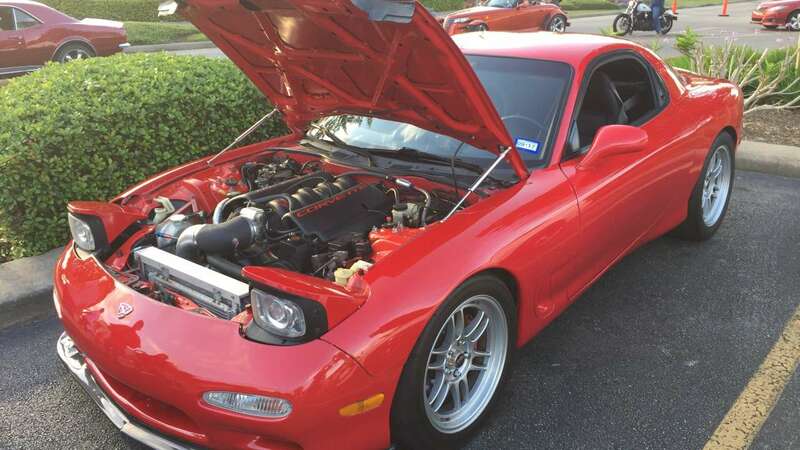 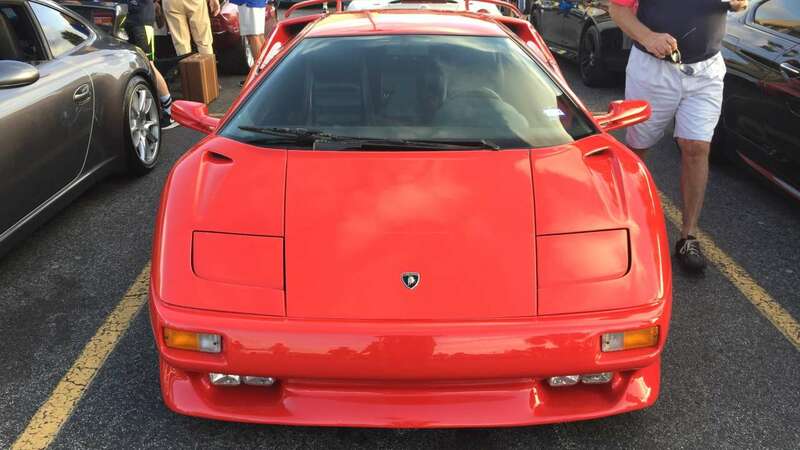 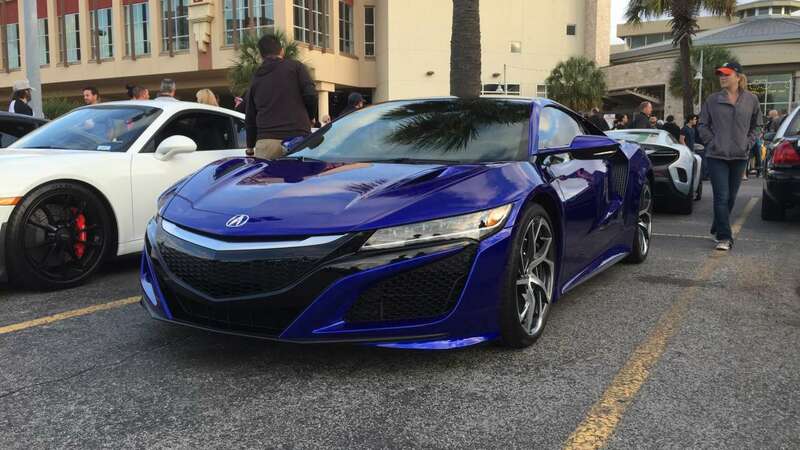 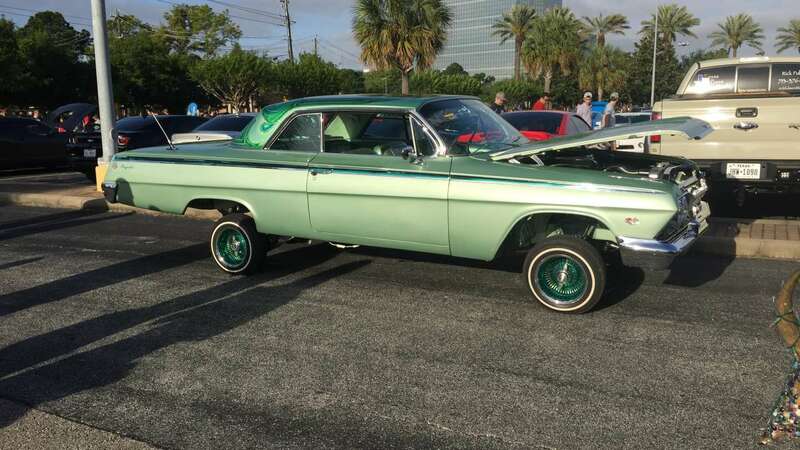 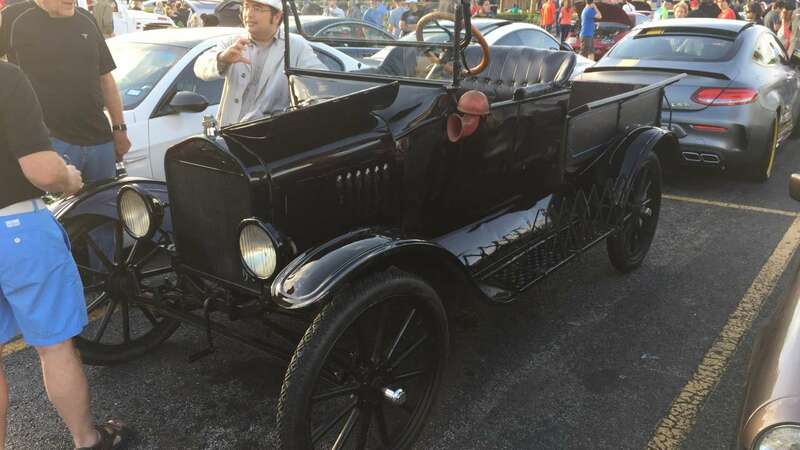 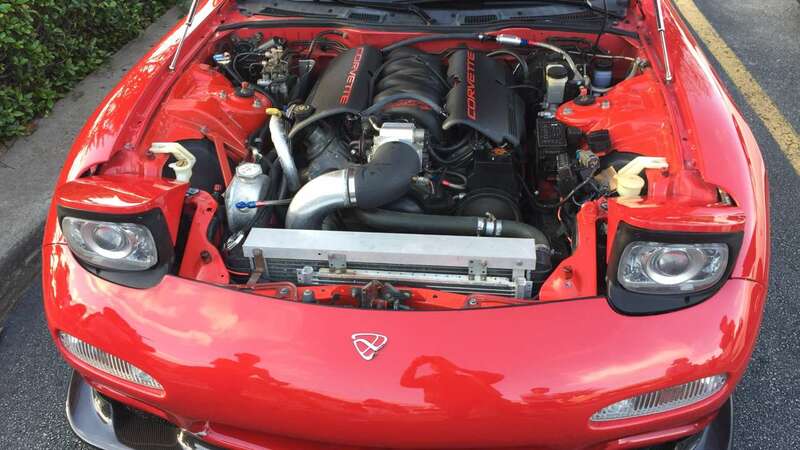 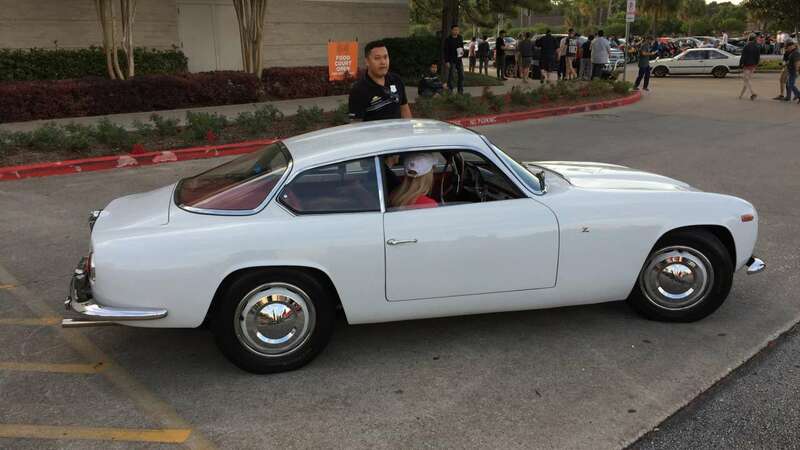 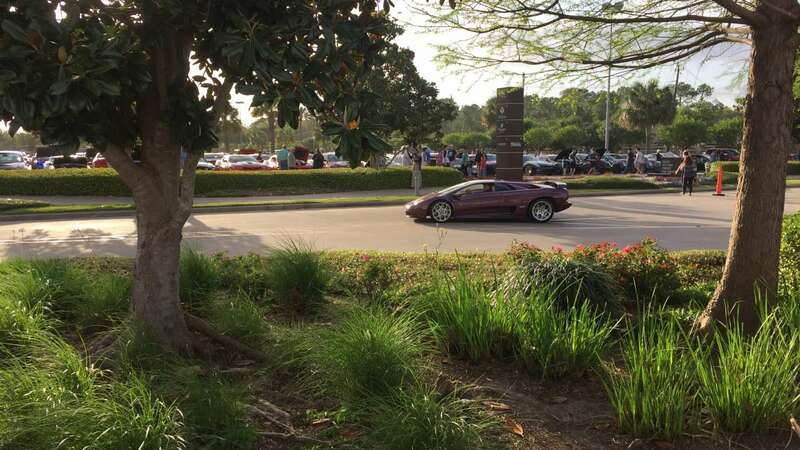 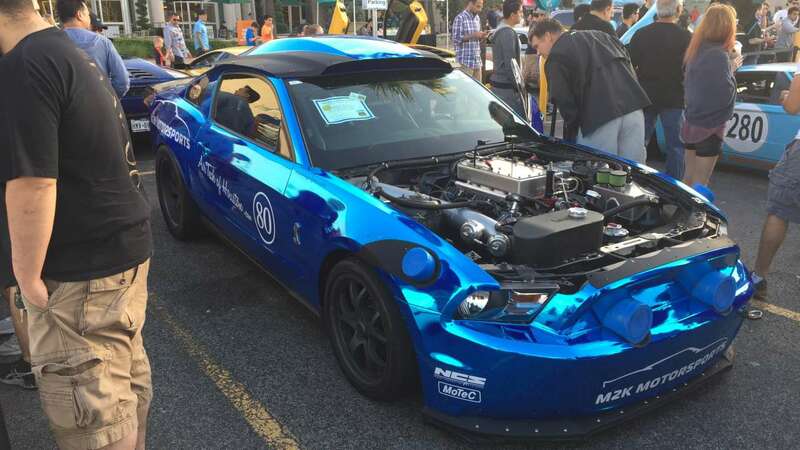 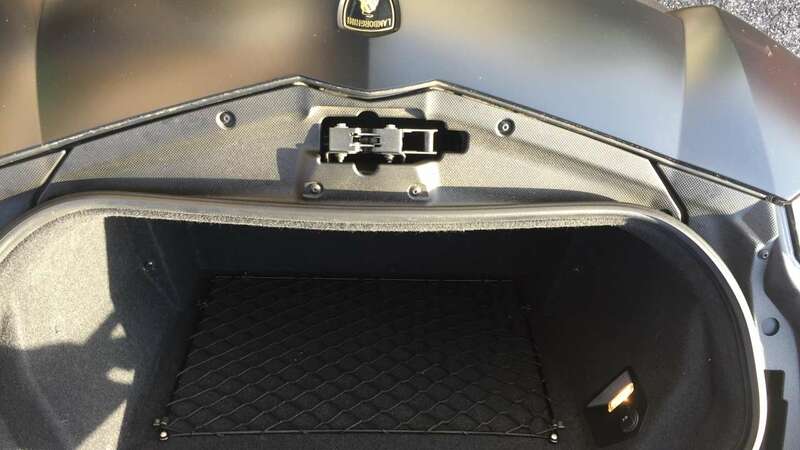 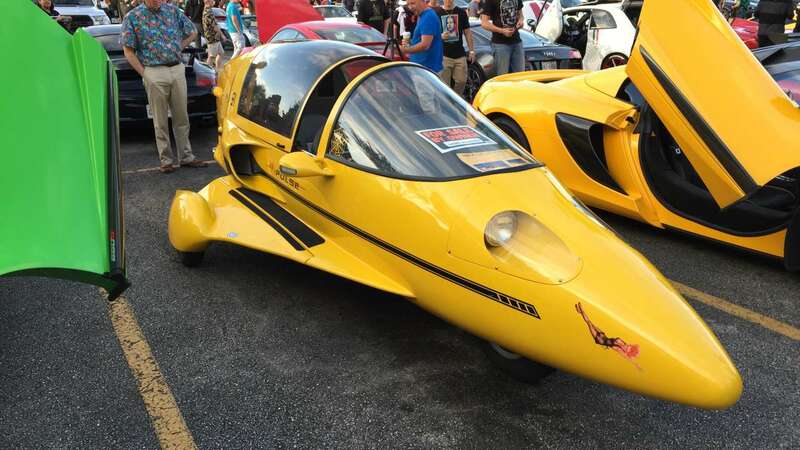 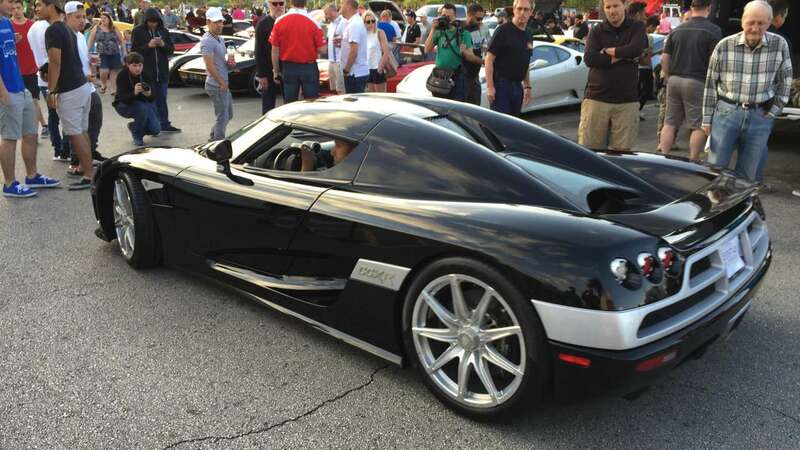 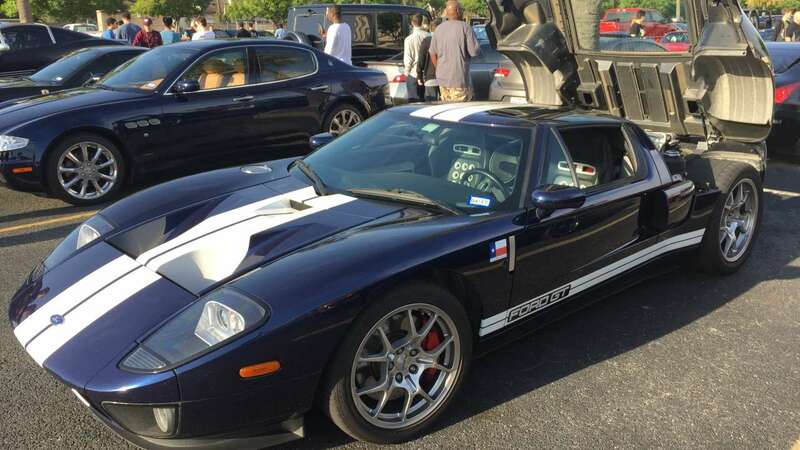 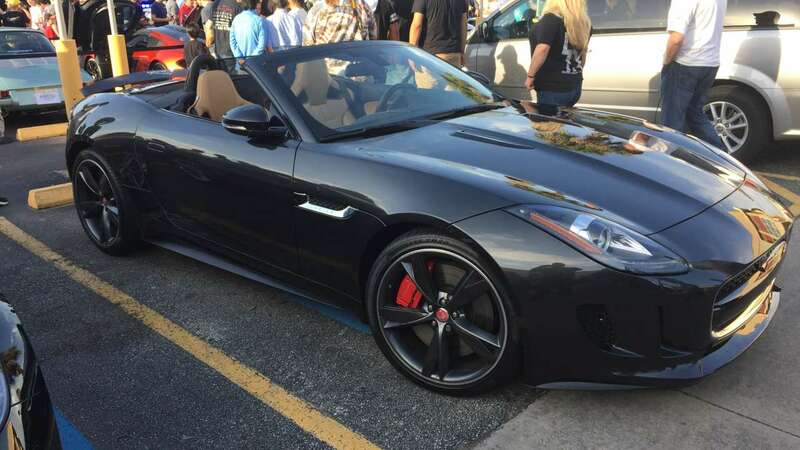 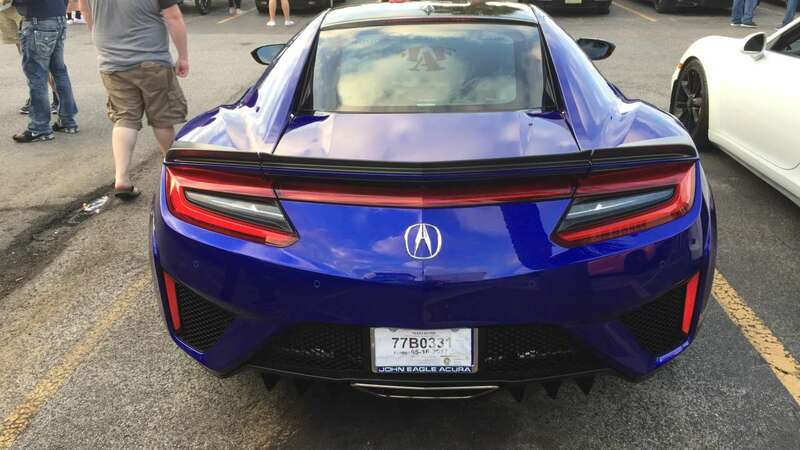 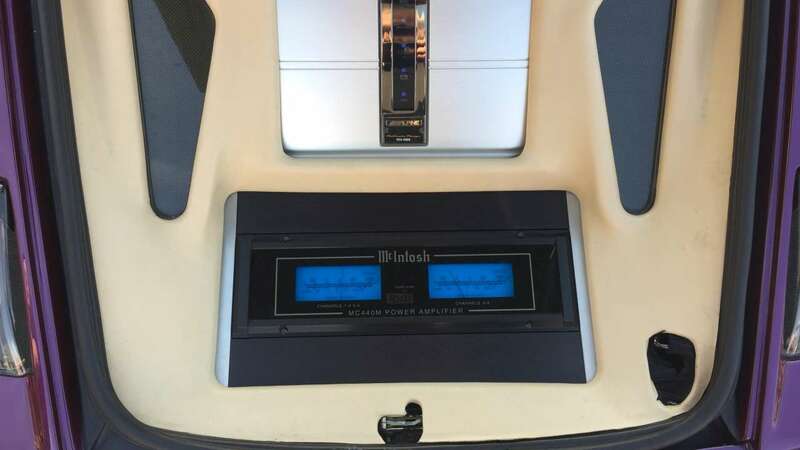 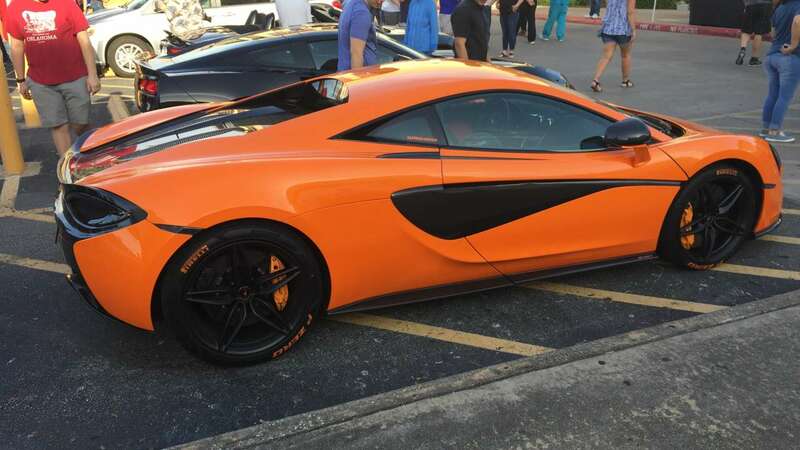 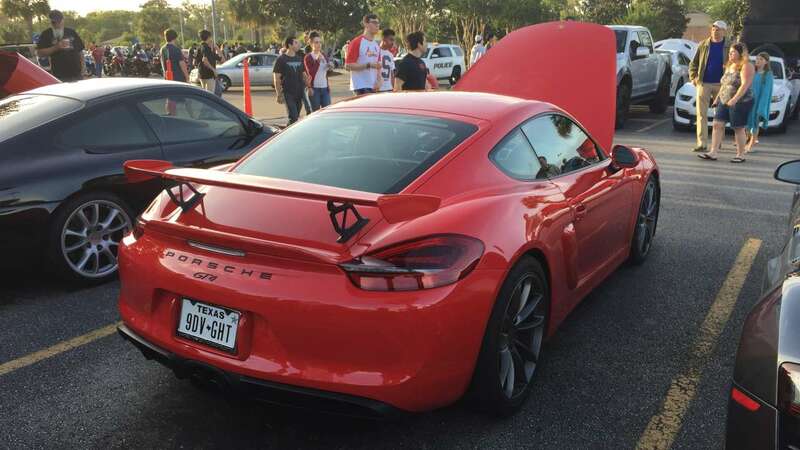 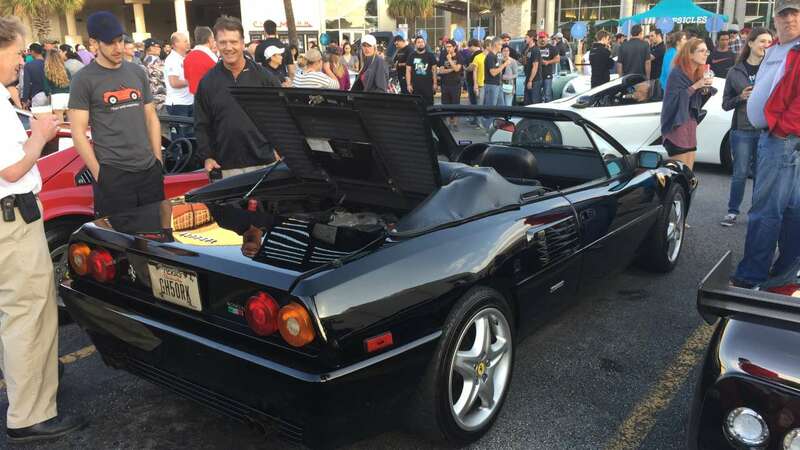 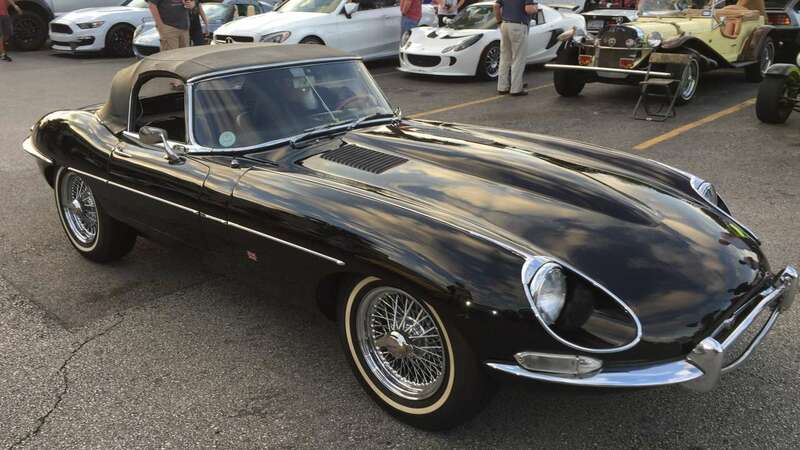 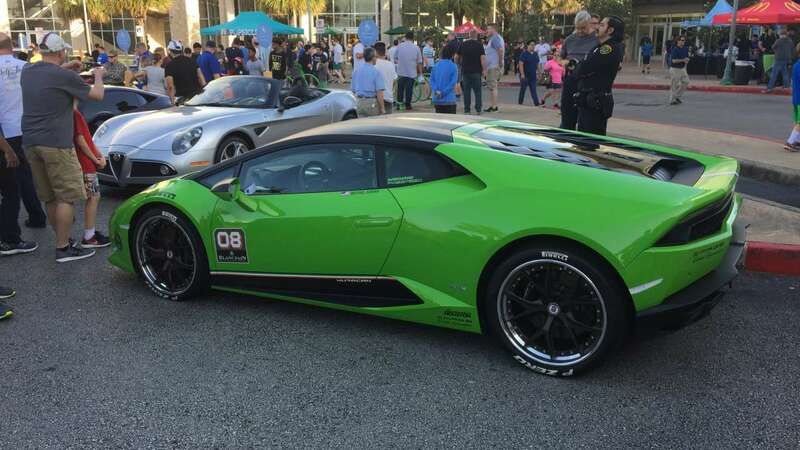 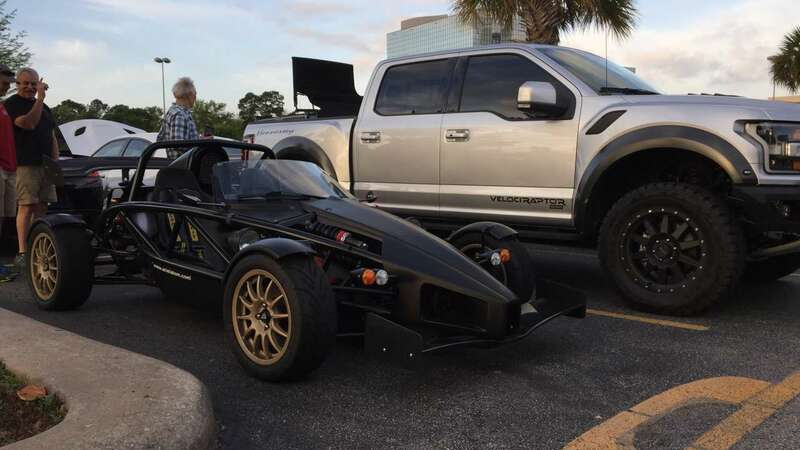 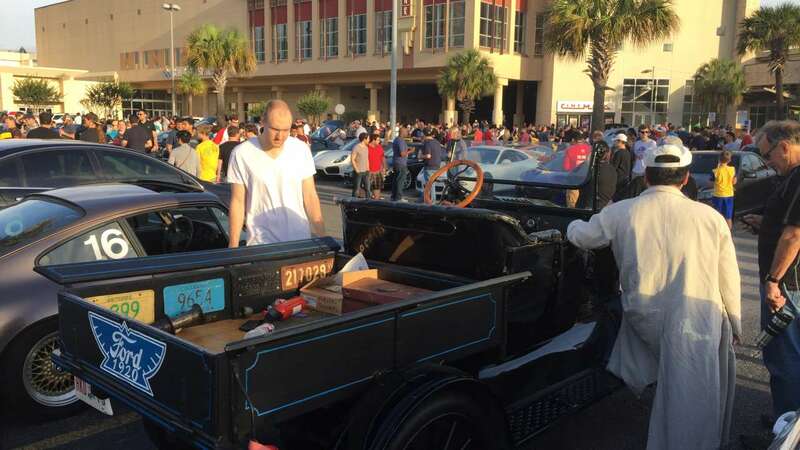 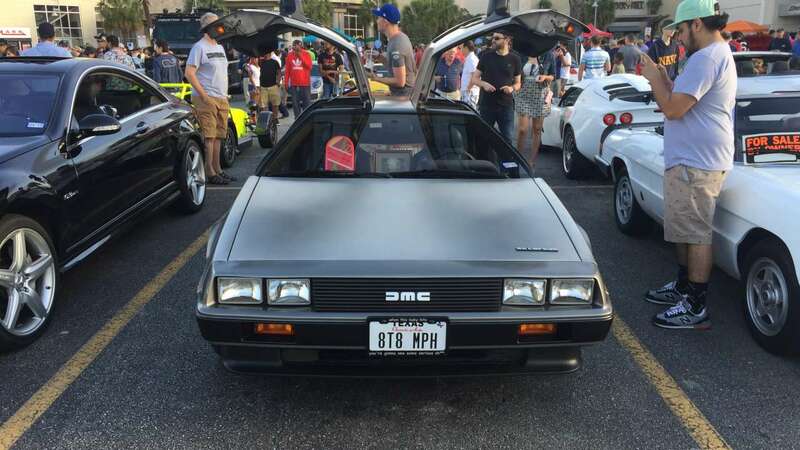 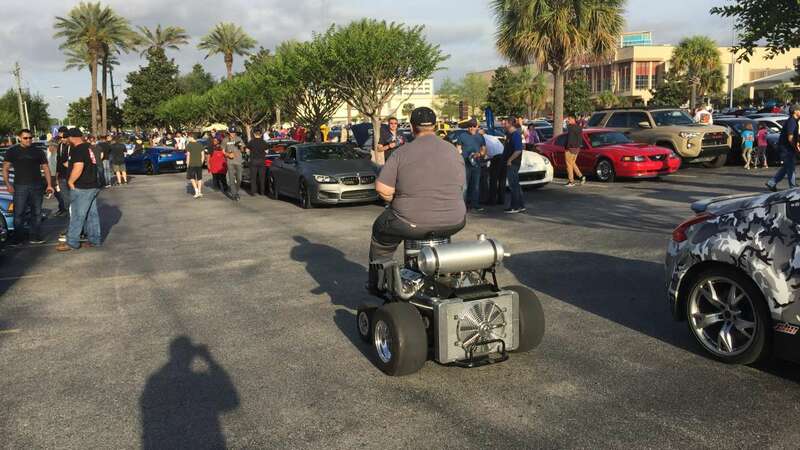 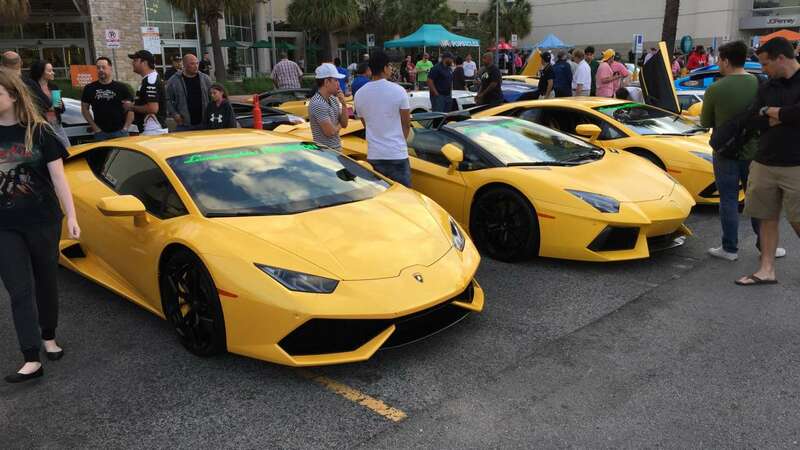 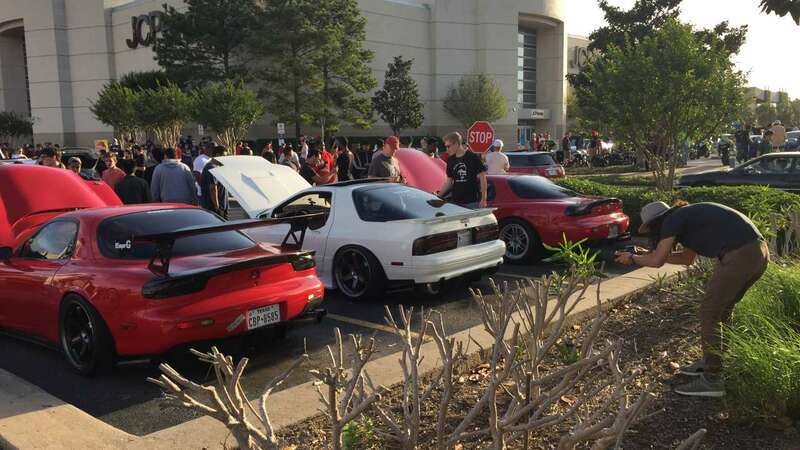 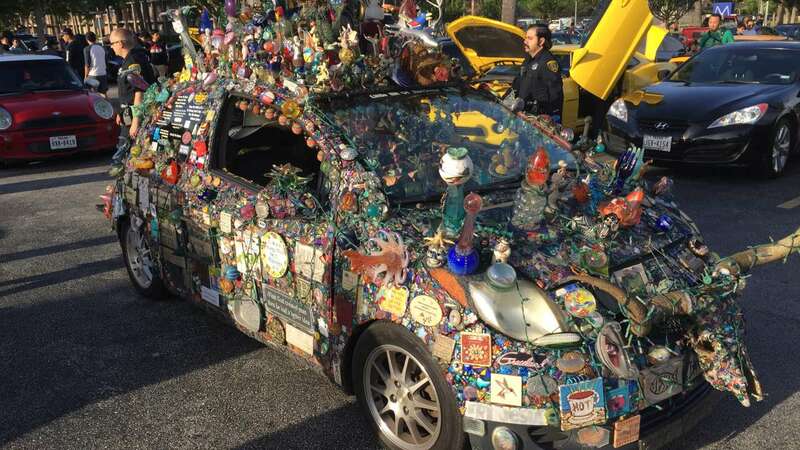 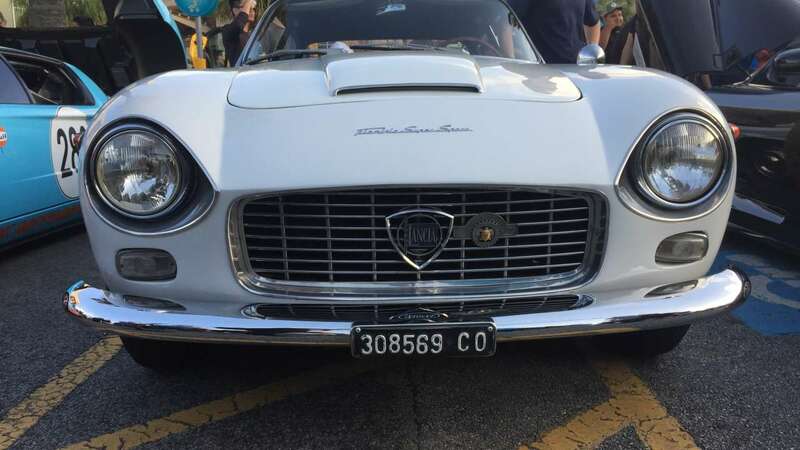 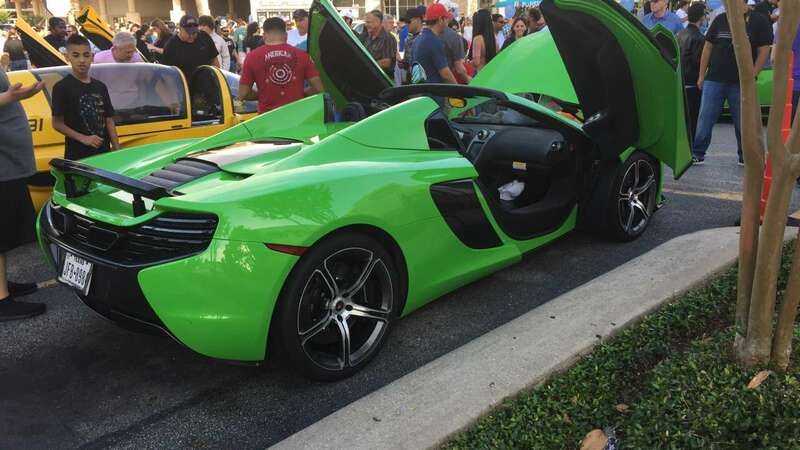 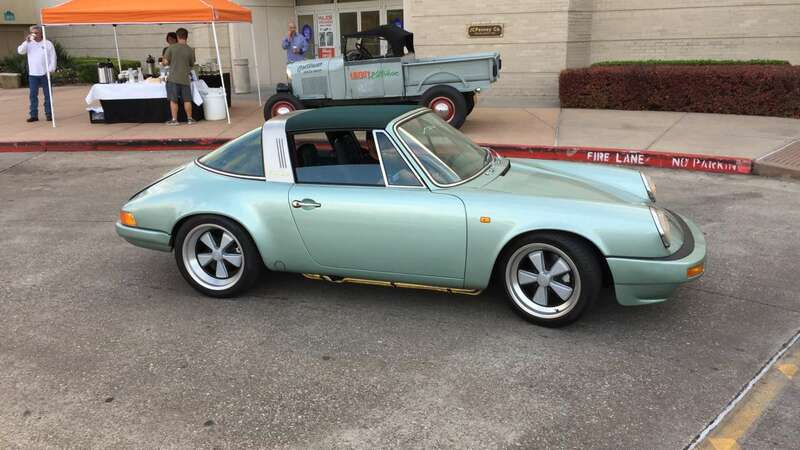 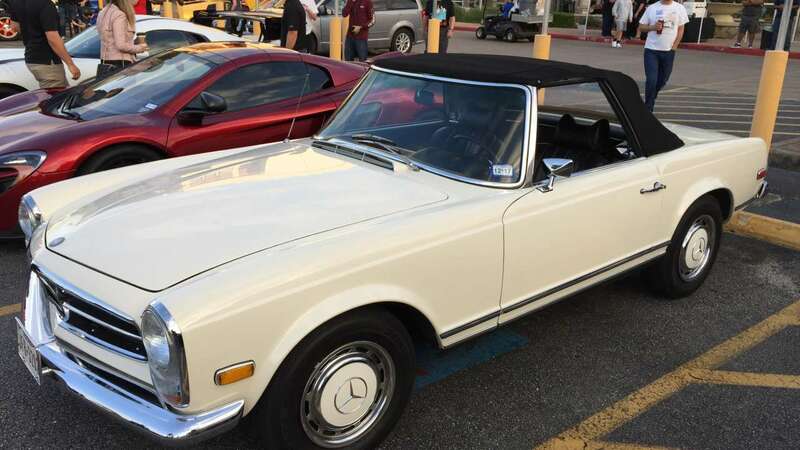 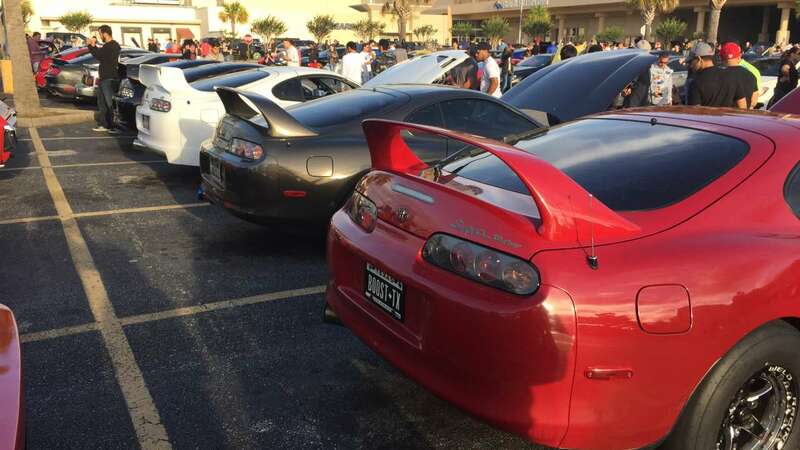 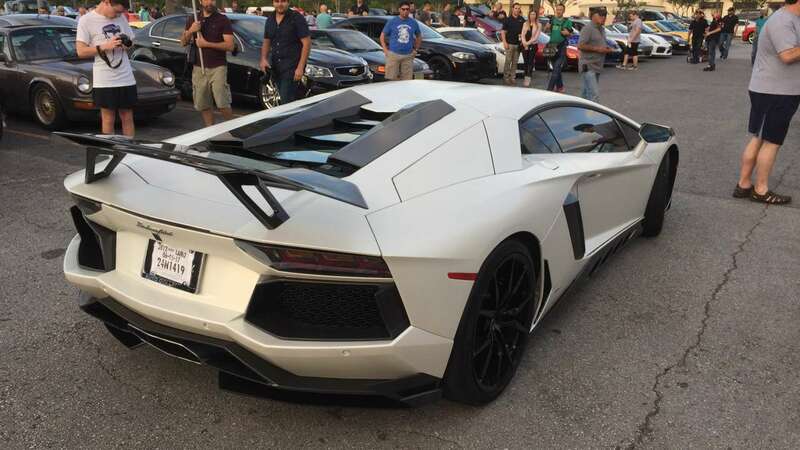 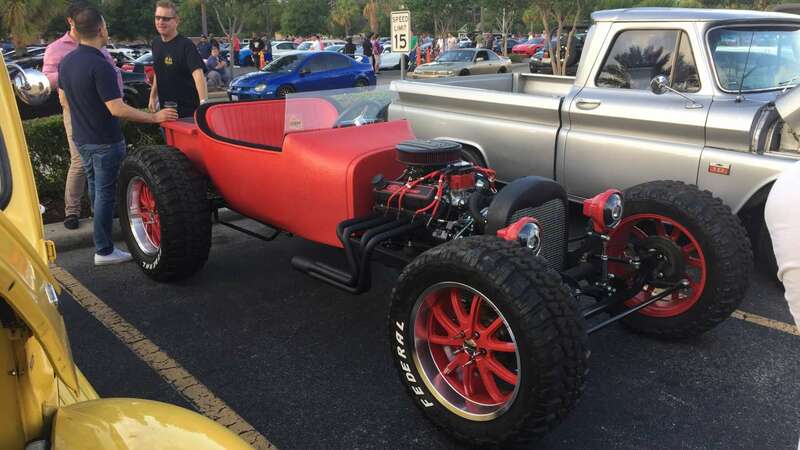 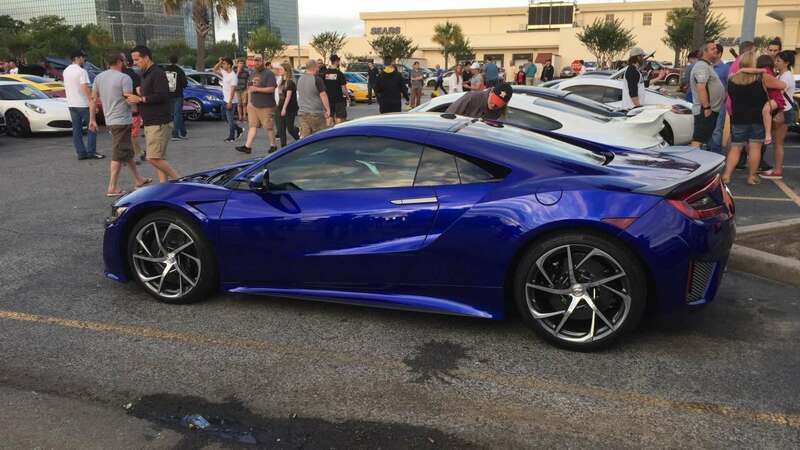 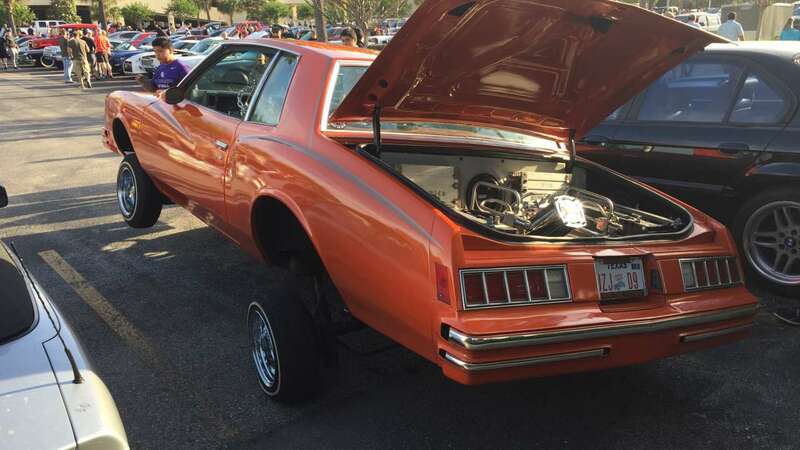 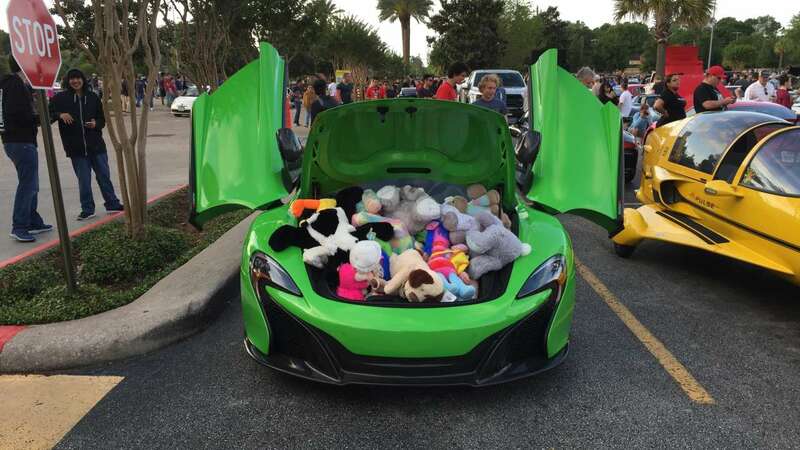 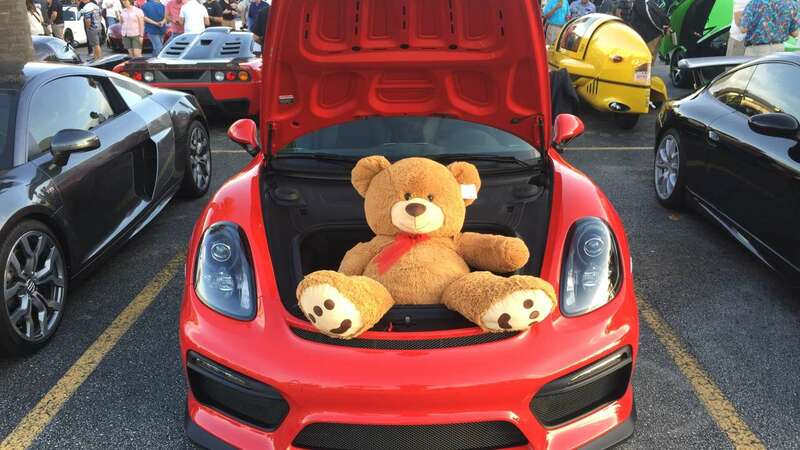 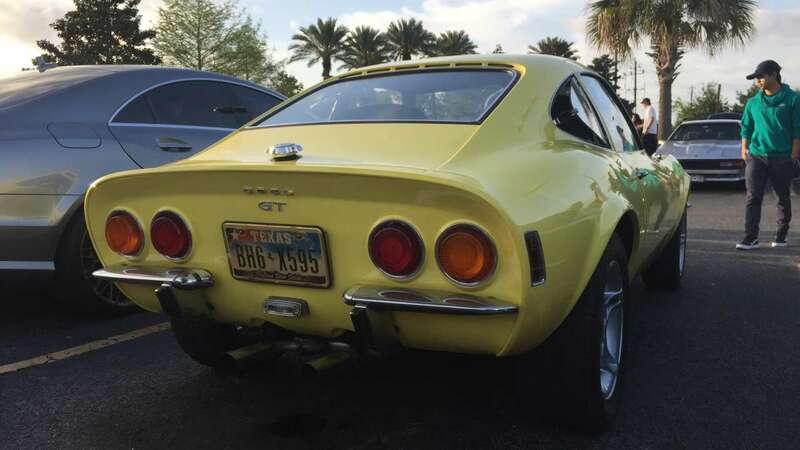 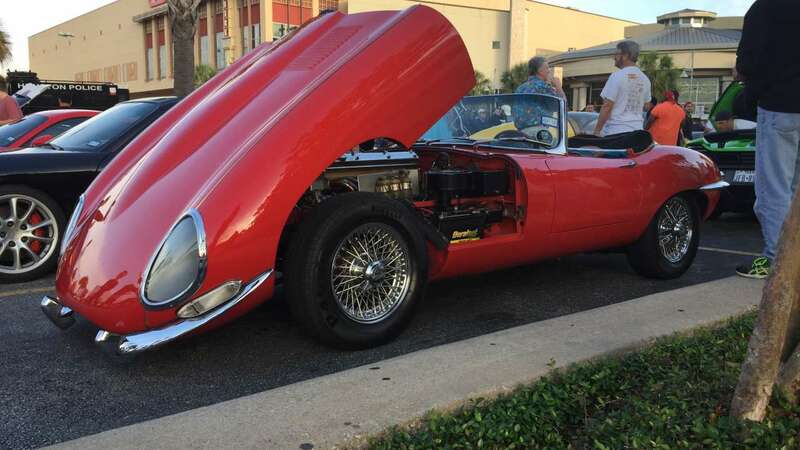 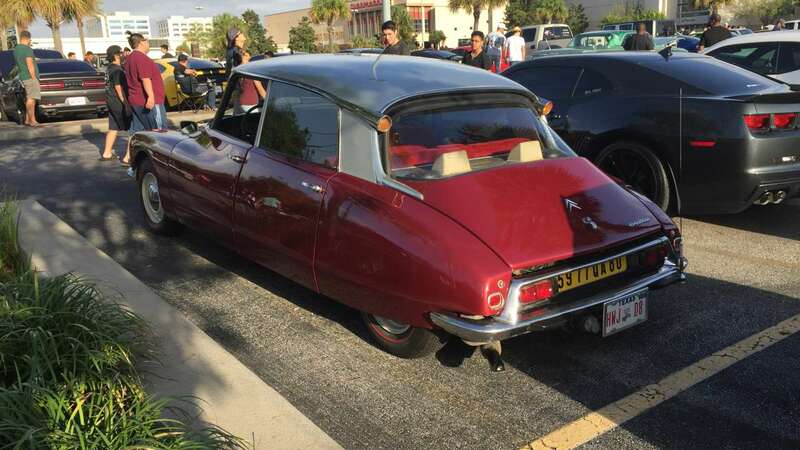 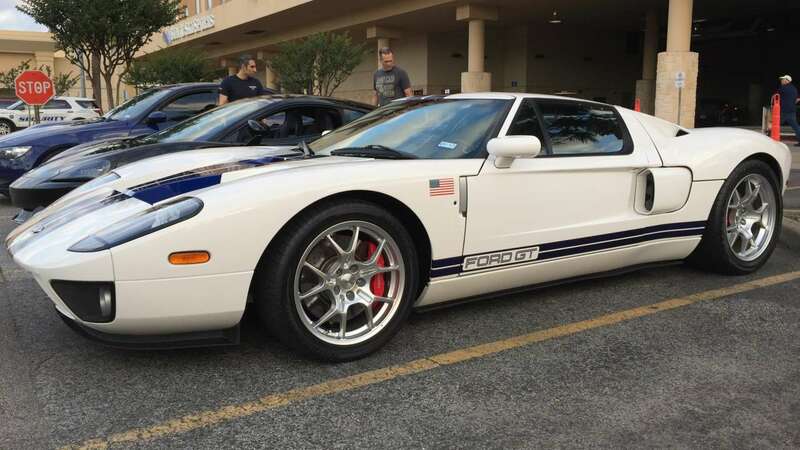 Each month, car enthusiasts get together to show off some awesome cars. 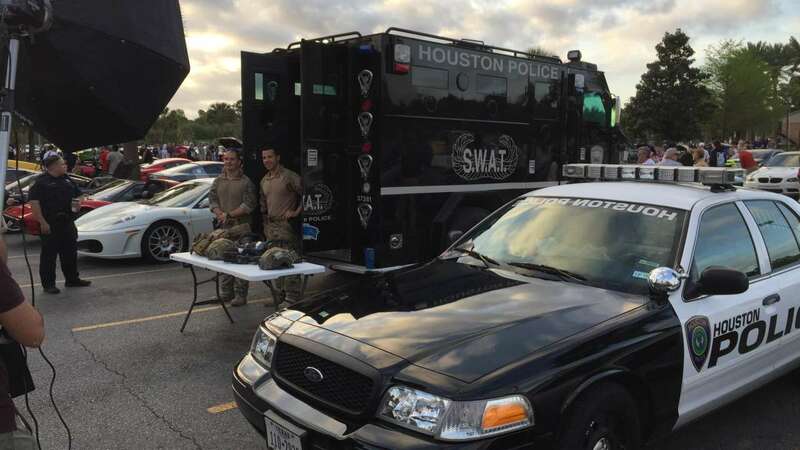 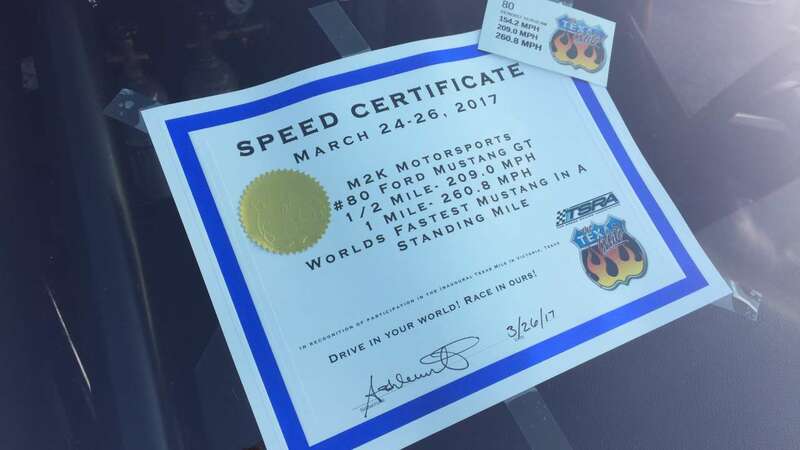 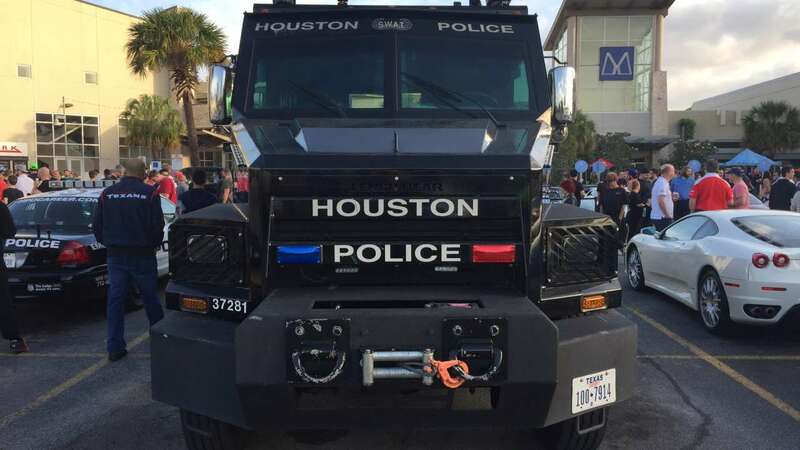 In April, Houston Police got involved too. 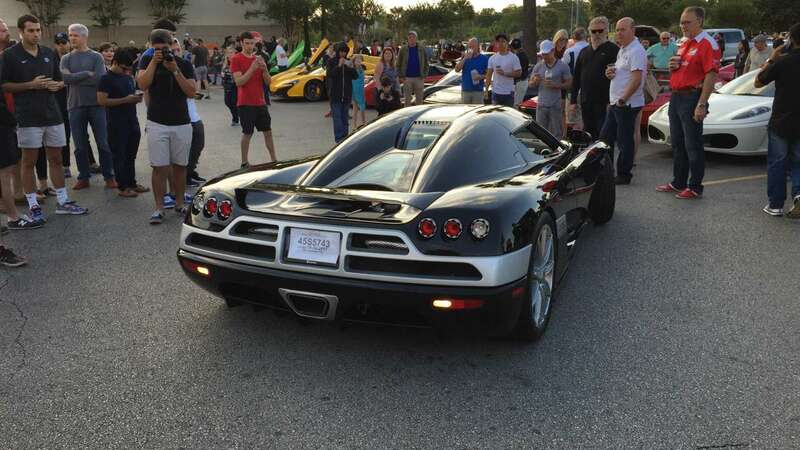 Doug Hinebaugh took photos at the event that are simply awesome.